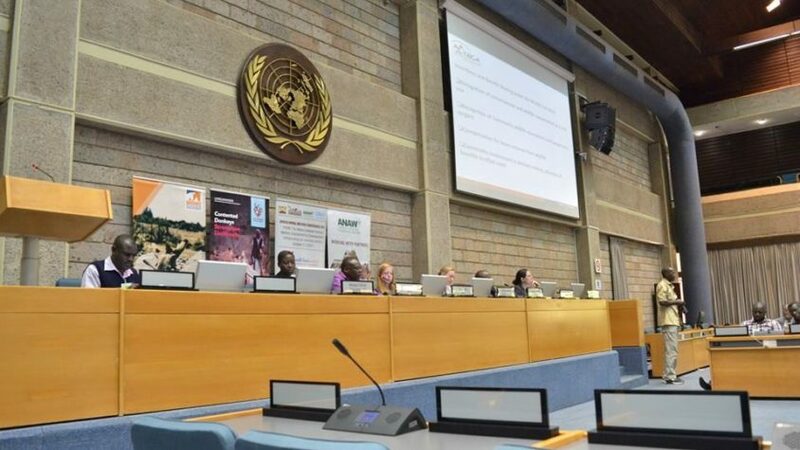 The theme of the conference was‘The Nexus between Animal Welfare, Environment and Development: Safeguarding Our Common Destiny’. 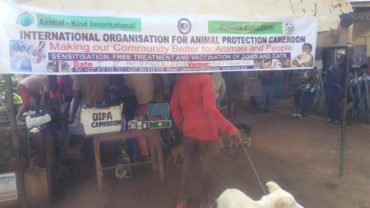 The International Organisation for Animal Protection (OIPA) was represented at the Conference by Mr. Che Gilbert Ayunwi who is the Country Representative for OIPA in Cameroon. 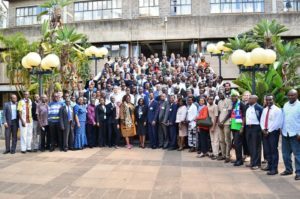 The conference took the form of an Africa-wide platform and brought together an array of high caliber of experts in various thematic areas from different nations across the world. 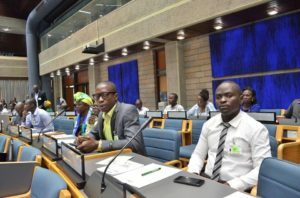 It highlighted pertinent issues arising from the uncontainable infrastructural boom that has been experienced in Africa over the last decade. 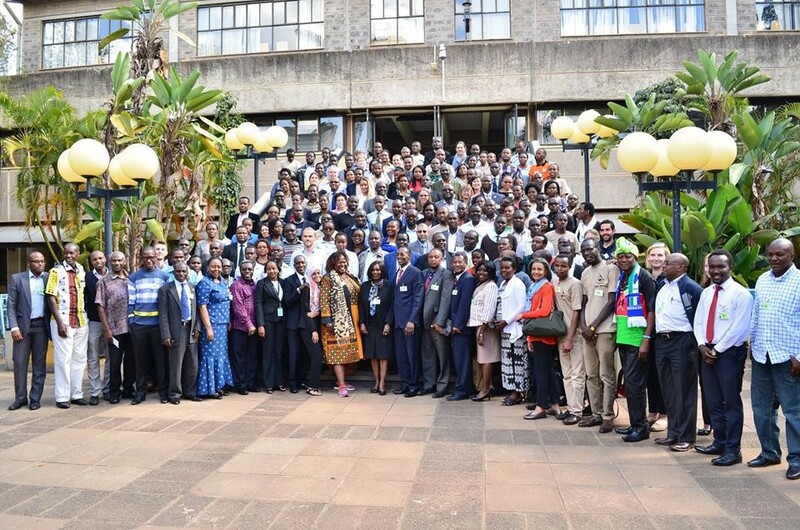 This conference was aligned to the African Union’s (AU) Agenda 2063, which has a vision for “an integrated, prosperous and peaceful Africa, driven by its own citizens and representing a dynamic force in the global arena,” by integrating these issues to achieve Sustainable Development Goals. 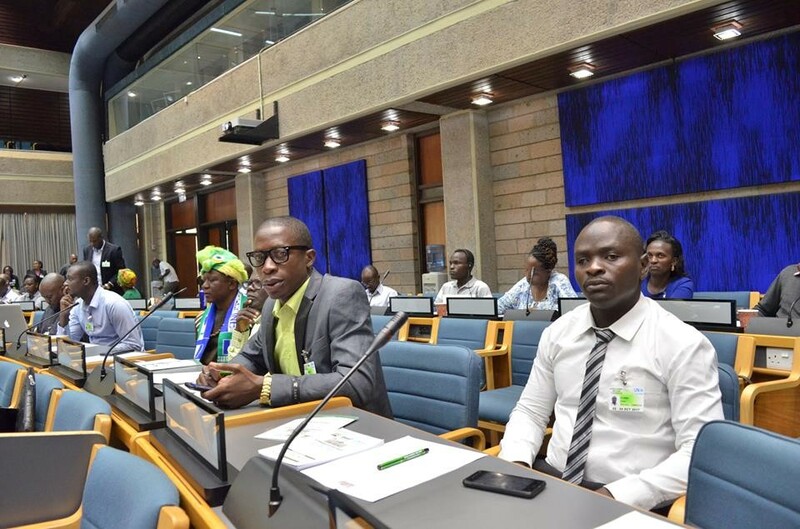 Unique opportunities were provided for animal welfare civil society groups, non-governmental organisations, and relevant stakeholders including researchers, policymakers and development practitioners, to debate about animal welfare in the context of Africa’s development. 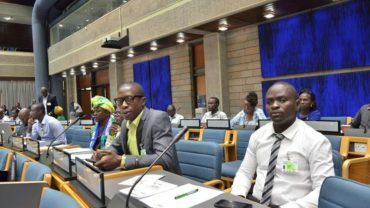 The Conference comprised of several plenary sessions led by experts in animal welfare and African development as well as break-out sessions and workshops that featured presentations and discussions by prominent academics, policy makers, private sector actors, opinion leaders, young African researchers and representatives from development organizations. 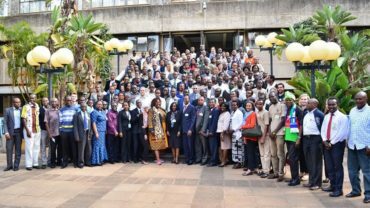 This allowed more in-depth and technical analyses of salient issues arising from the thematic focus of the Conference, which exposed the current state and prospects for Africa’s transformation and inclusive growth and generated valuable insights for improved policy making. 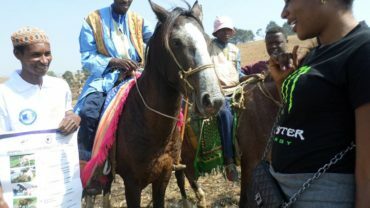 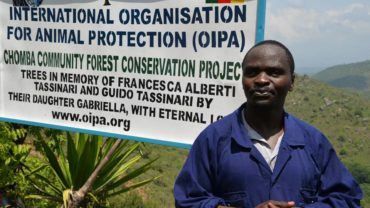 The conference provided the Country’s Representative for OIPA valuable skills that will be used to sensitize the Cameroon Community on how to safeguard wildlife, combat illegal trade of wildlife, ensure the welfare of working animals and conserve the environment through appropriate practices.